If Peace Corps believes in anything, it’s capacity building through training. Many months of a PCV’s service will be spent attending trainings, planning trainings, and/or leading trainings. There’s Pre-Service Training (PST) and In Service Training (IST). There’s Mid Service Training (MST) and Project Design and Management training (PDM). There are also other trainings sprinkled throughout. My cohort (G14) just finished our MST. 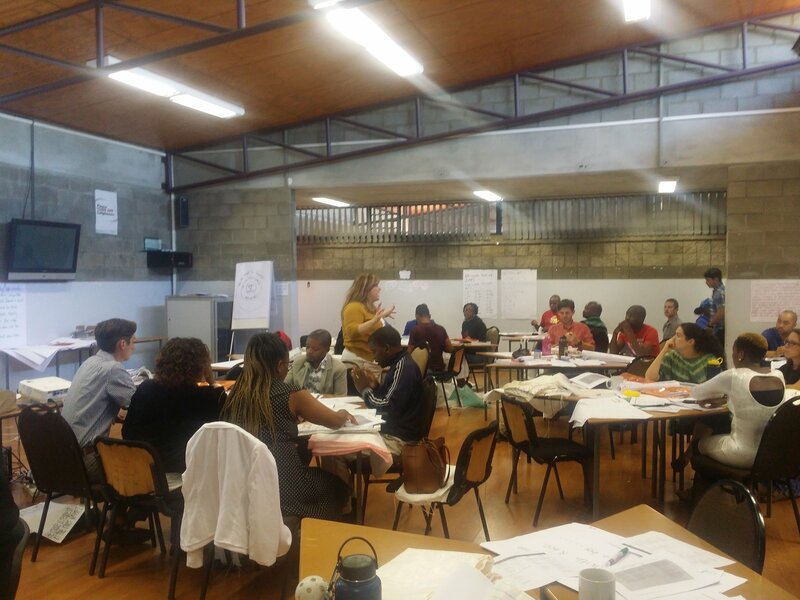 Over two weeks, there were seven distinct trainings for PCVs and Swazi counterparts to attend. The trainings covered topics like water and sanitation, rural libraries, and financial literacy. The above picture was taken during a training on “Teach Like a Champion” techniques. Next postMonday in a Picture – But first, we dance!